housing Stainless steel, wiper, washe. 2B Security is the market leader in pan/tilt solutions. We can offer you a wide range of pan/tilt heads with advanced features like continuous rotation, built-in RS-485 / 422 serial interface, Pelco extended command protocol support, absolute position support, position feedback from pan/tilt, slow and high speed control for long range applications, high precision, variable speed control, Auxiliary control …. Custom made pan/tilts can be designed for various different applications like Antenna control with high frequency slip rings. Applications where specific internal wiring are needed and specific connectors are fitted to the pan/tilt. Custom made firmware can be made for a application specific function. Very powerful long range PTZ cameras. The systems are made to your specifications and a wide range of options can be selected. The cameras are manufactured at 2B Security in Denmark. Many features and functions can be selected: Auto focus, IR laser, IR LED, Fog filter, Wiper, heater, heat protection, washer unit and many other options. 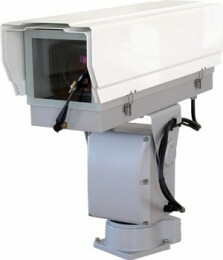 More info: PTZ-6000 long range PTZ camera. Another custom made PTZ camera solution. The cameras are made to your specifications and many options can be selected, Auto focus, Wiper, heater, heat protection, washer unit. The PTZ-4000 is a high accuracy and high speed PTZ camera. More info: PTZ-4000 long range PTZ camera. 2B Security is a 20 years old company specialized in pan/tilt heads, zoom lenses, large camera housing and long range surveillance systems. Our company has received credit rating AAA for many years and the very respected Gazelle award twice. If you do not find the needed equipment in our site then please e-mail your specifications so we can check if we can help you. Contact us for specials, If you do not find the needed equipment, then please e-mail the needed specs. The company, 2B Security is a 20 year old company specialized in advanced surveillance equipment. 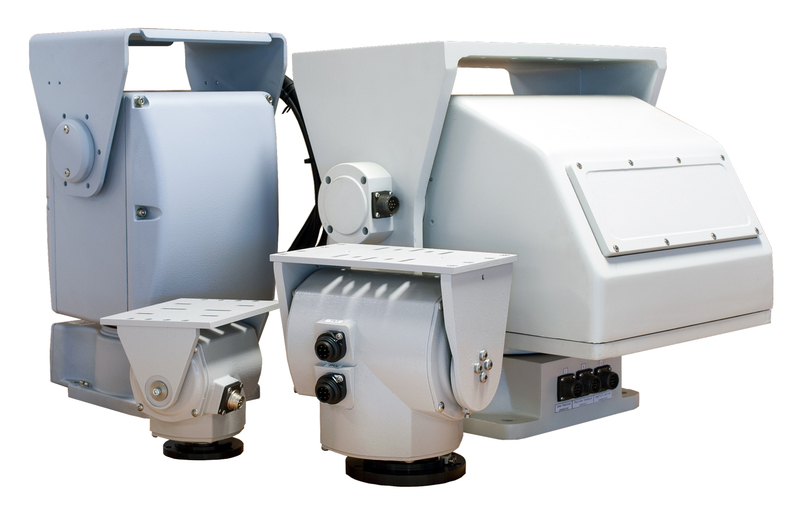 World-wide export of customized PTZ camera systems and high spec surveillance equipment.